Pan Gai Noon was originally taught in China. Kanbun Uechi was born the son of radish farmers in Okinawa. Age 19, 1897, he avoided conscription in the Japanese army by fleeing to Fukien province in China. 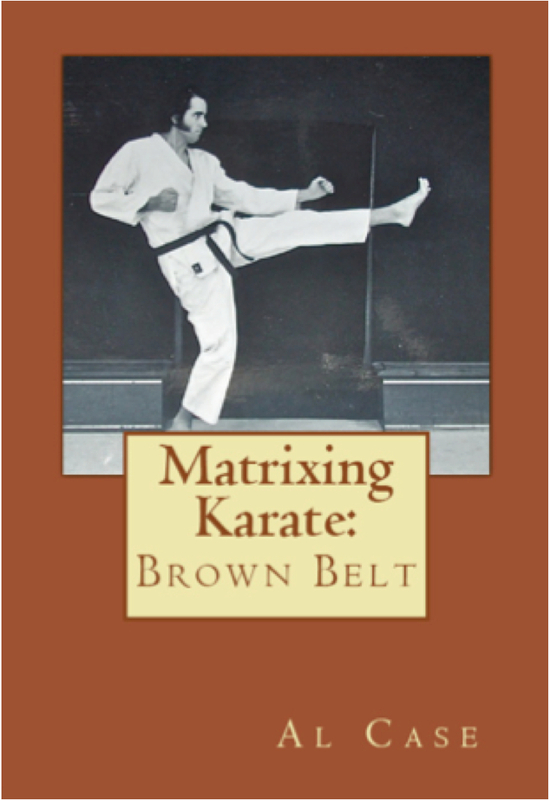 He began studying Kojo ryu martial arts, but gave it up when mocked because of a speech impediment. He began studying Pan Gai Noon under Master Shushiwa, and received a certificate of mastery in 1904. He later opened his own dojo in Nansoye. 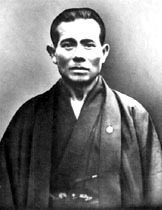 One of Master Uechi’s students became involved in a boundary dispute, and killed a man with one punch. Master Uechi felt such keen responsibility for the actions of his student that he closed his training hall and moved to Wakayama, Japan. He would not teach for some seventeen years. One of Master Uechi’s friends, realizing how important Master Uechi’s teachings were, began to meet with him. He would pretend people were angry with him, that he was afraid of being drawn into a fight, and would ask Master Uechi what he should do. 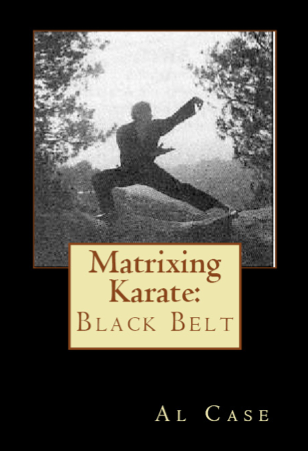 Eventually, the discussions evolved into real martial arts instruction, and thus Master Uechi was ’tricked’ into teaching Pan Gai Noon. Pan Gai Noon was systematized by his son, Kanei Uechi, was renamed Uechi Ryu, and became one of the four major styles of Karate in the world. 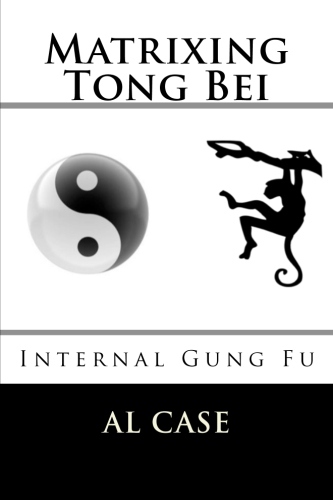 The original teachings of Pan Gai Noon included three kata: Sanchin, Seisan, and Sanseiryu. There was rumored to be a fourth kata. Sanchin is a power form. 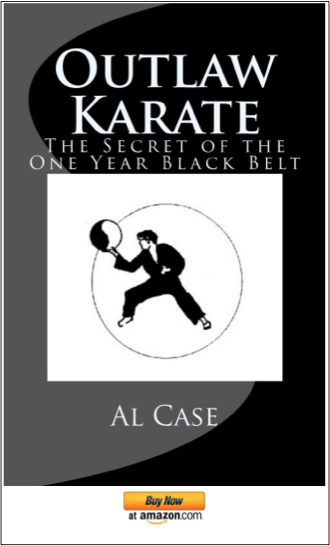 Although certainstyles have altered the form, tailoring it for breathing (Goju Ryu), dynamic tension (Uechi Ryu) or technique (Shotokan), done properly it includes these three concepts, but its real purpose is to grow massive amounts of pure power in the student. Seisan is a technique form; it illustrates an potent array of techniques to be done face to face. It is probably the most intense ‘fighting technique’ form ever devised. The third form, Sanseiryu, is said to be more of a demonstration form. This was stated explicitly in the George Mattson book, and it is said that Kanbun Uechi reserved this form for when he put on demonstrations. Thus, the Pan Gai Noon book concentrates Sanchin and Seisan. 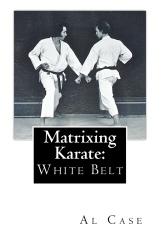 In conclusion, while Karate is often a ‘put together’ of techniques gleaned from over four hundred years of merchant traffic through Okinawa, Pan Gai Noon is a distinct system, evolved over time, and it is truly combat ferocious. 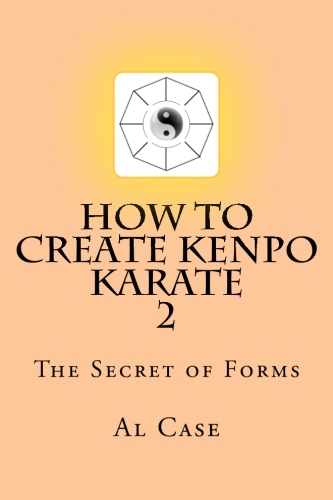 It is often said that if one doesn’t know Sanchin (the first form), then one doesn’t know Karate. 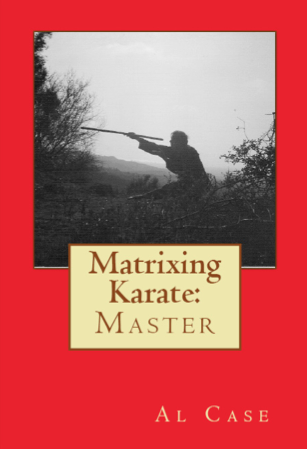 This is a truth, and it should be added that if one hasn’t studied Pan Gai Noon, one cannot be said to be a true Master of Karate. 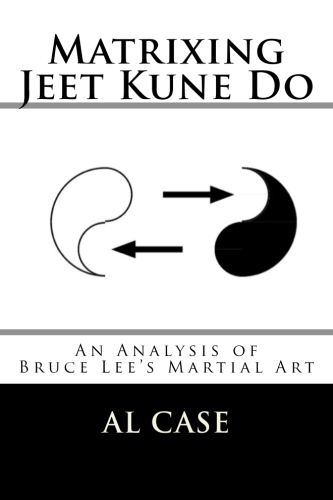 So there it is, the art behind Karate, understand this one and all Karate is going to unfold for you. Remember, if you don’t know Sanchin…you don’t really know Karate. Learn Pan Gai Noon in just a few minutes! Pingback: The Fat Loss Reviews » Blog Archive » Seven Ways to Protect Yourself and Your Loved Ones from Home Invasion! Hope to make this my primary martial art someday, European Longsword would be my choice for a secondary. 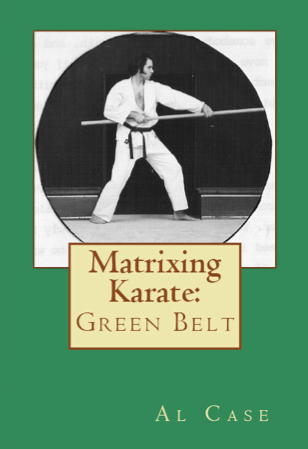 Hope to make this my primary martial art someday. European Longsword would be my secondary one of choice.